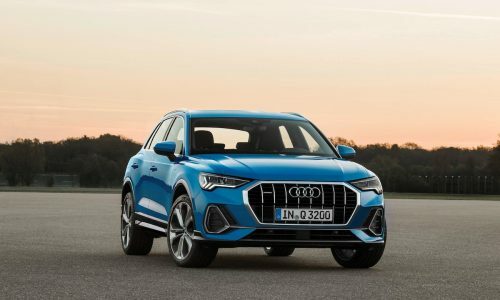 The Audi Q3 SUV comes with a long list of optional features designed to connect and protect drivers, including braking assist technology and smartphone chargers. 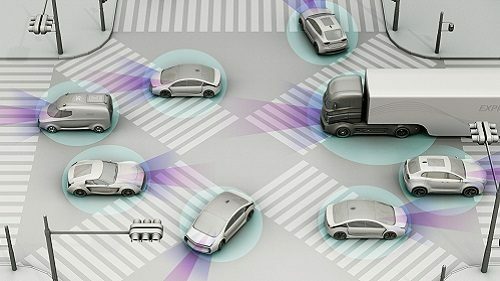 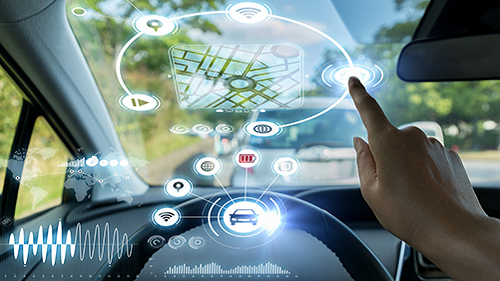 As 5G networks start coming online, look for more and more connected cars to have the technology incorporated into them, according to a study from Counterpoint. 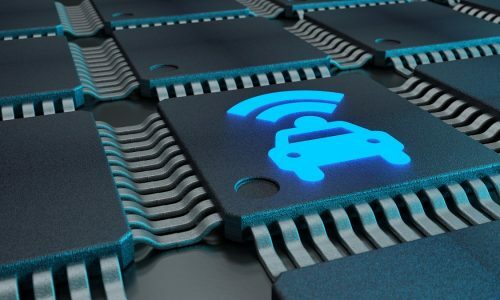 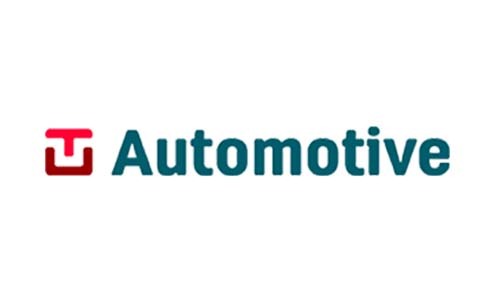 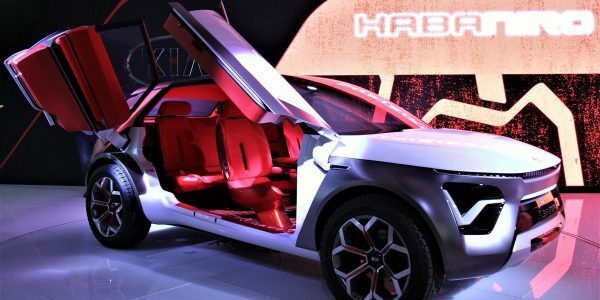 A recent report from analyst firm Gartner finds that connected cars are key to 5G networks, but automakers needs to work with carriers. 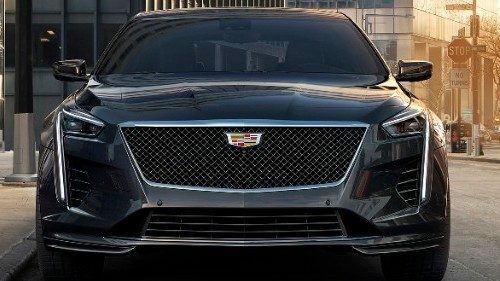 This ain't your daddy's Caddy – the luxury sedan boasts night vision, wireless charging and a 10-inch touchscreen display. 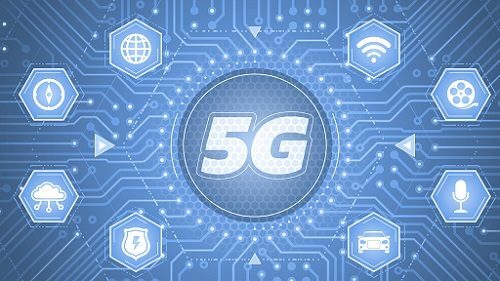 As the 3GPP has approved the first standard for 5Gnetworks, new V2V and V2X technologies will be available this year, including on-the-fly, cloud connectivity. 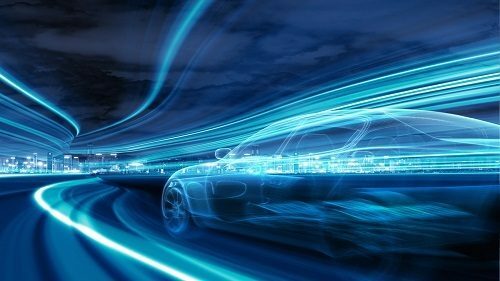 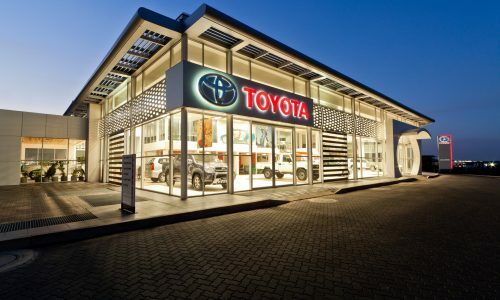 4G: A Turning Point for Telematics? 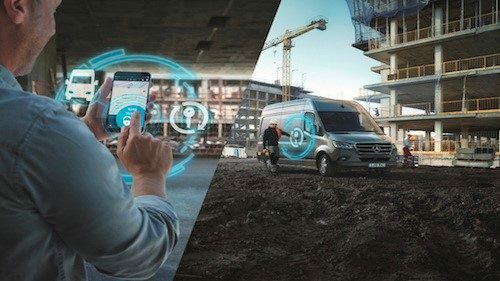 Accor Services recently acquired Surf Gold for €12.6 million, an initiative part of its active external growth strategy.